These days, it’s hard to find anyone who has a perfect marriage. Most marriages have their fair share of trials and tribulations, and often times it becomes so much that the marriage doesn’t last – especially in Hollywood. But there’s one celebrity couple who seemingly have found the key to a successful marriage. 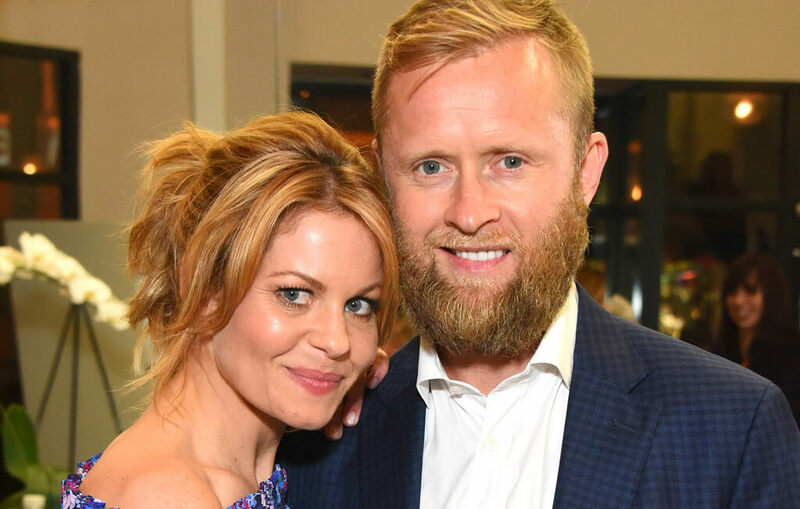 Former child star Candace Cameron Bure and her NHL player husband Valeri Bure have been together for over 20 years and seem happier than ever. But Candace’s comments in recent interviews have given people reason to believe otherwise. 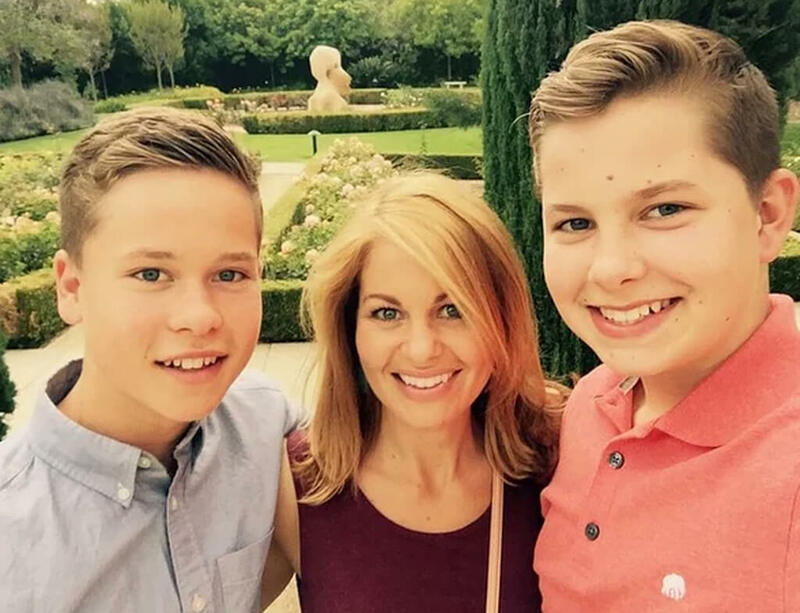 Candace Cameron Bure is driven by faith. Her older brother, fellow actor Kirk Cameron, became a born-again Christian at the age of 17. He’d often share what he learned with his sister throughout his studies, which inevitably put her on a similar path. She asked to borrow his books on religion and eventually decided to embrace Christianity fully. As a result, Bure’s faith has set the foundation for the way she has lived her adult life. 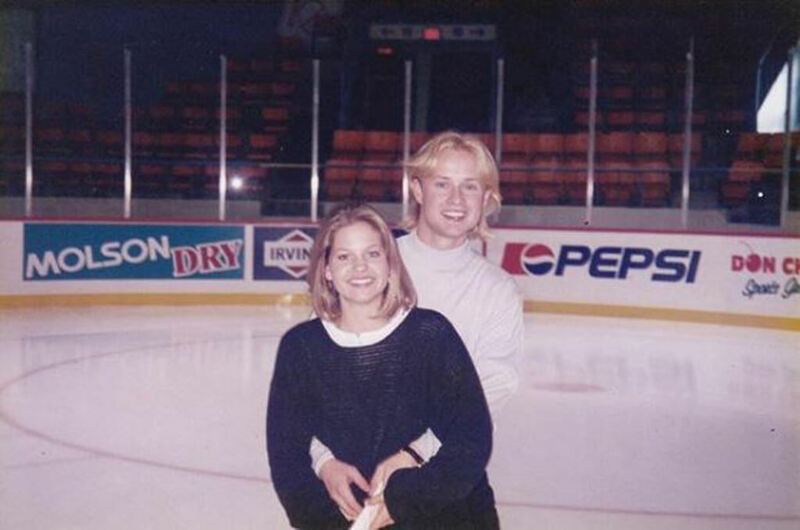 She was still a teenager when she met the love of her life, NHL player Valeri Bure. Early on in their whirlwind romance, they must have known that they were meant to be together forever. Not even a year had passed since they started dating when they decided to get married. Understandably so, their friends and family were shocked. Yet, they all still attended the nuptials that took place on June 22, 1996. 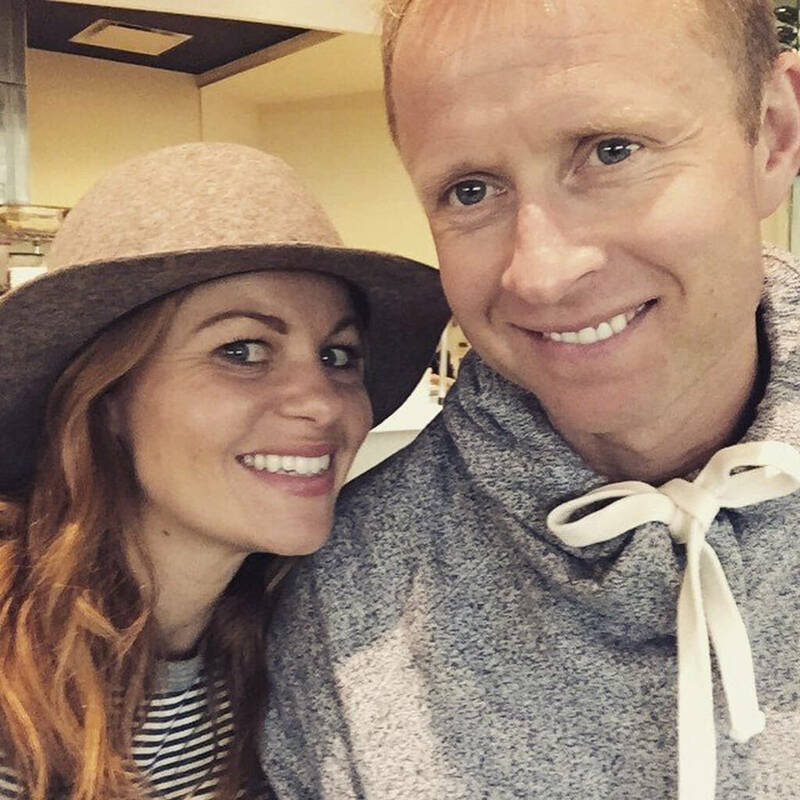 Candace Cameron added “Bure” to her last name and has been known as such since getting married. When the Full House actress wed her hockey-playing husband, she even invited all her Full House co-stars to the wedding. The Bure’s have been together ever since but in today’s social climate, where marriages don’t often last, it’s a wonder how they’ve managed to keep their relationship strong throughout the years. Bure will tell you that it hasn’t been easy. Bure got her start as a child actress. When she was just 11 years old, she was cast as Donna Jo "D.J." Tanner on the hit ’90s sitcom Full House. It’s no surprise that Bure embarked on this career so young, considering that she was born into the entertainment industry. Her mom was a big-time Hollywood talent agent, while her older brother Kirk became a teen heartthrob through his role as Mike Seaver on Growing Pains. 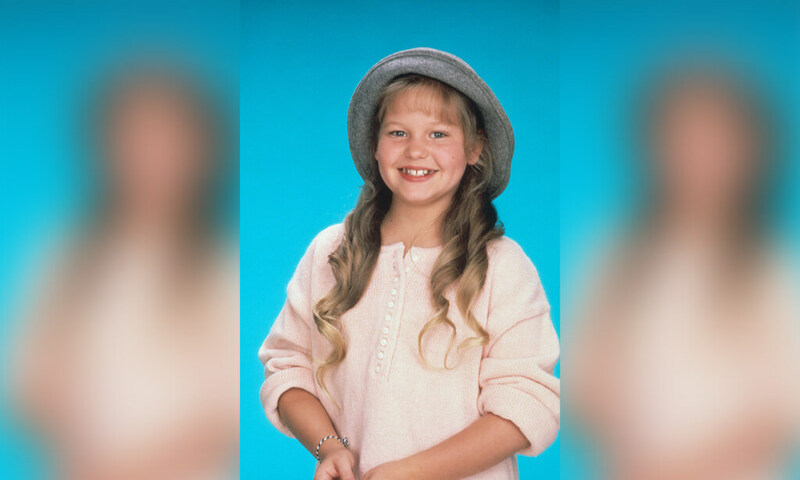 Bure spent most of her childhood on the set of Full House and a lot of time with her Tanner TV family. But aside from her most iconic role, she had other opportunities available to her. She got her start on St. Elsewhere, Punky Brewster, Who’s the Boss?, and she even appeared on her brother’s show Growing Pains. After her Full House success, Bure would star in television movies, such as No One Would Tell. There’s no doubt that Full House had an impact on Bure’s life in more ways than one. In the mid-’90s, 19-year-old Candace went to a charity hockey tournament to support co-star Dave Coulier, who played Uncle Joey. When Dave Coulier caught wind of young Candace’s comments, he decided to play cupid and introduce her to Valeri. Candace and Valeri made plans to go on their first date the following day. The first date was such a success, which led to a second, third, and eventually many years of marriage. The couple was inseparable and it wasn’t long before the public became aware of this whirlwind romance. Because they had gotten married so soon, many believed that Bure and her new husband were mistaking lust for love. But the young couple assured everyone that they knew they were meant to be together. Valeri even sent Dave Coulier a hockey stick engraved with the message: "Thanks for Candace." Ever since they got married, Candace and Valeri have always appeared madly in love. It seemed that nothing could come between them, not even all the criticism. It wasn’t long before the newlyweds embarked on starting a family. In 1998, after two years of marital bliss, the couple welcomed their first born, a daughter named Natasha. After another two years, they had a son named Lev and two more years later, they had another son named Maksim. But with three children, Bure has expressed that it’s important to keep the romance alive by taking time for herself and her husband. It seemed that life was turning out perfectly for Candace Cameron Bure, but it was when she started sharing her opinions that she came under fire. In 2008, for example, it was revealed that Bure recommended the book On Becoming Baby Wise to her on-screen sister Jodie Sweetin. The book recommends imposing a feeding schedule from birth, which is the complete opposite of the pediatrician recommendation that you should feed on demand. People began questioning Bure’s parenting decisions. People also began questioning Bure’s role as a wife. Bure told HuffPost Live that she "chose to fall into a more submissive role" in her marriage in order to make it work. But her comment was misconstrued and many believed that it wasn’t empowering. Bure had to defend herself saying she was using the Biblical sense of the word "submissive." "[It] is meekness, it is not weakness. It is strength under control," she said. Did She Have His Full Support? But it seemed that she didn’t have a lot of support from her husband when she admitted he only visited her on set a couple times. Bure’s having to kiss her male co-stars apparently made him uncomfortable. "He’s always held a position that, ‘I don’t want to ever tell you not to or stop you from your job,’ and all that, but he doesn’t want to watch and I respect that," she once said. Bure is so devoted to her faith that many people believe she takes the words of the Bible literally. Though she clarified what she meant when she said "submissive," people were still not convinced. To be clear, the Bible’s definition of "submissive" states, "[You] wives, be submissive to your own husbands so that even if any of them are disobedient to the word, they may be won without a word by the behavior of their wives." 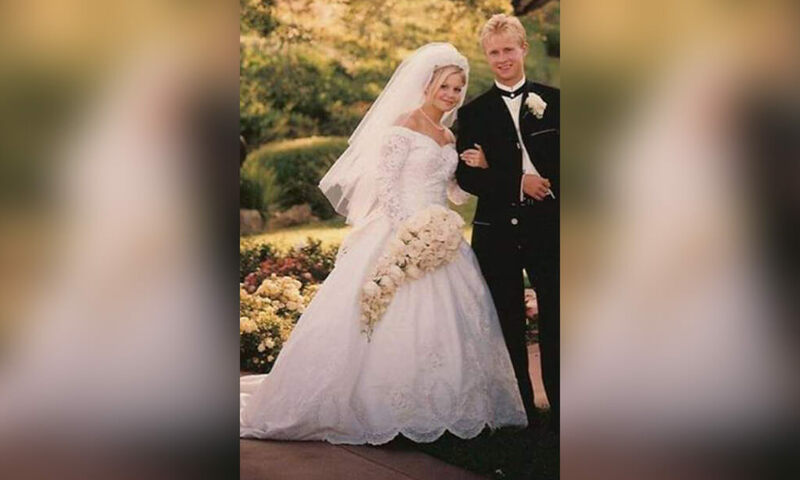 Amid all the controversial comments that Bure made in regards to her marriage through the years, she continued to maintain that she and her husband were happy and in love after all these years. She even marked her 20th anniversary by writing a tribute to her husband on Instagram saying, "22 years together as a couple, I couldn’t be more proud to be here and love my man the way I do. But let me assure you it hasn’t been all roses the whole journey." Some people also felt the need to comment on Bure’s strong faith. 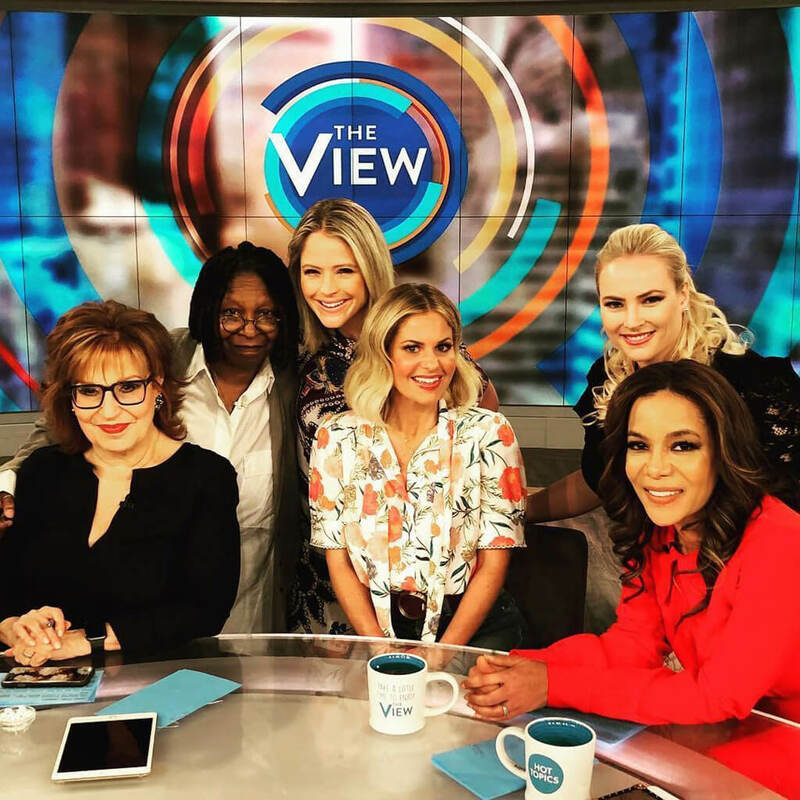 When The View co-host Joy Behar said that it’s a "mental illness" to believe that "Jesus talks to you," Bure wouldn’t take the slight laying down. 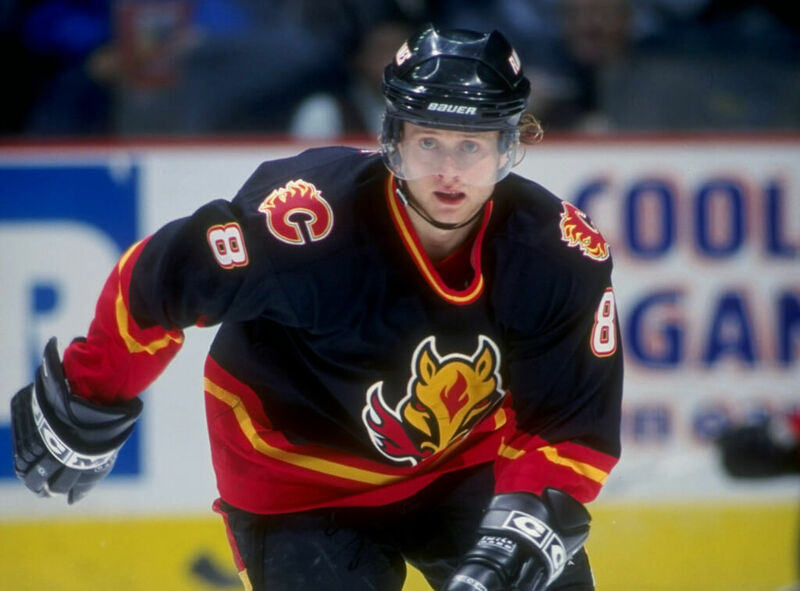 Bure later said, "My initial reaction was that it was a tone-deaf comment, but not a surprising one from someone who isn’t a believer… someone who has no concept of the Holy Spirit, I think that is a logical response to them." Though Bure tried to clarify what she meant by "submissive," she kept saying things that made everyone think she used it in the general sense. Before she admitted she takes on a "submissive role" she also said, "My husband is a natural-born leader. I quickly learned that I had to find a way of honoring his take-charge personality and not get frustrated about his desire to have the final decision on just about everything." These days, the Bure children are growing older and starting to venture on paths away from their parents. Their eldest daughter, Natasha, is an aspiring model and singer who has even competed on season 11 of The Voice. Bure and her husband have spent much of their marriage doting over their children, but now that the kids are older, they have more free time to spend with each other. This, Bure has said, is integral for their marriage. 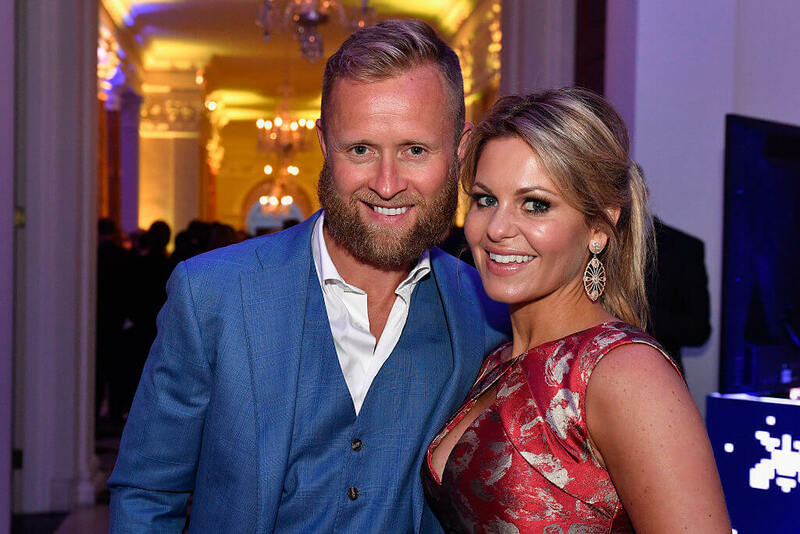 Candace Cameron Bure once again emphasized her "submissive" role in her marriage, speaking about it in her book, Balancing It All: My Story of Juggling Priorities and Purpose. Bure explained that her religious beliefs have shaped her understanding of marriage and her love for her husband. She also went on to explain that it was her marriage was as it should be because of her strong faith, which taught her to be "submissive" to her husband and children. Though she had defended herself many times on the matter, Bure’s use of the word "submissive" did not sit right with a lot of people. She gave another interview in an attempt to clarify things once again. Saying that people "don’t understand the Biblical definition of the word," she went on to add that, "I think they’re thinking of it in terms of a perverted Fifty Shades of Grey kind of definition, or an oppression… that is not what I’m talking about." Despite everything, one thing was for certain and that was Bure’s devotion to her children. On her son Lev’s 18th birthday, she revealed that he left her a heartwarming note. It said, "Mom! I first just need to say thank you. You have literally put your life down for me. You helped, encouraged, cared for, loved, worked, and really done everything for me. I would be nowhere near close to where I am today if it wasn’t for you." For as much as Bure tried to defend herself, she still couldn’t understand why people wouldn’t let her comments go. Bure’s comments have made many people believe that she is a weak, but she tried to make people think otherwise. She posted a photo on Instagram of herself flexing her muscles with the caption, "Nothing weak about this – people talk about what they don’t understand." At the very least, Bure did have some support. One supporter commented, "I agree there is nothing weak or wrong about your life or marriage. But when you publicize it and sell it, I believe there is." Eventually, Bure’s conservative nature began affecting her work. She publicly admitted that she was no longer comfortable kissing her co-stars, even if it was just acting. When her kids arrived, Bure decidedly went on a hiatus from her acting career to take care of her family, which is why she all but disappeared from television at the turn of the century. But starting in the mid-2000s, Bure started getting back in the game. She made guest appearances on shows like That’s So Raven and even starred in a number of Hallmark movies. Bure is one actress whose Hollywood career hasn’t torn down her family life though. No matter what Bure said, the public always took it in a different way than she intended. But it certainly didn’t help that her defenses only kept emphasizing what people were saying about her. She once said, "I’m a very strong woman and an opinionated woman, but I don’t think a marriage is at its best when you have two people vying for the same position." She even added, "and ultimately I will defer to her husband." Though Bure has faced criticism for stating how her role in her marriage has helped it last, she has admitted that it hasn’t always been easy. Many people were confused by Bure’s admission that she and her husband have had their ups and downs. For some reason, people took that as meaning that the couple realized they weren’t meant to be after 20 years together. Bure once again had to defend herself and say that every relationship goes down a rocky road at some point. She then took the time to express, "It’s worth it to make it a priority, otherwise, you see how it affects a marriage." Candace revealed that one of the ways she and her husband have managed to remain happily married after all these years was due to intimacy. She once said, "Friendship is the foundation of marriage, but you also need private time… You need that intimacy – not just romantic but also through conversation." While Bure’s strong religious beliefs were not agreeable to many people, this was one tip that many of them could get on board with. 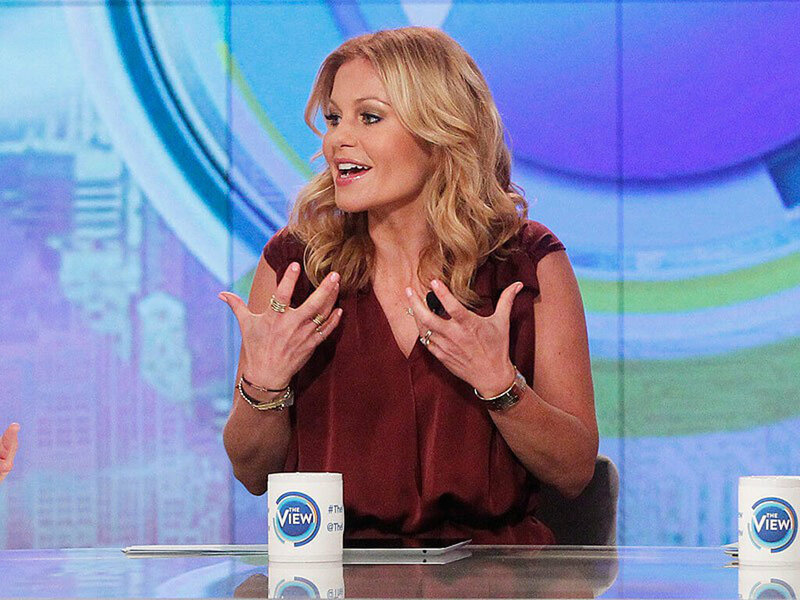 While a celebrity’s controversial statements are often forgotten as something new takes their place, this wasn’t the case for Candace Cameron Bure. It was around 2014 when her comments about her faith and her marriage caused a stir and in the subsequent years no one has seemed to let it go. Bure further defended herself saying, "I put [my husband] on a pedestal so he can grow. And he does the same for me." Things really came to the forefront when Bure signed on as a co-host on The View in 2016. It seemed that Bure would make an interesting addition to the panel of independent, opinionated women. It seemed that Bure’s traditional opinions often had her under fire even on The View. When the group discussed whether or not a relationship needs a leader, Bure brought up her submissive nature once again, but it seemed the rest of the co-hosts weren’t on her side. 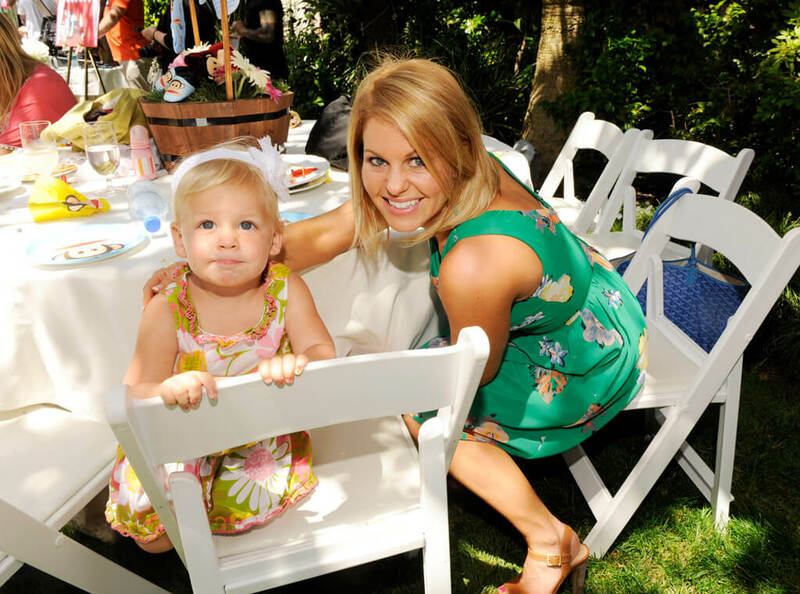 Candace Cameron Bure couldn’t keep up with the constant arguing The View entails in the long run. In one episode, the ladies discussed the boycott in response to the lack of diversity at the Oscars. Co-host Whoopi Goldberg put the fire under Bure when she said, "Well, you know what, I talk about God – you gotta talk about these damn movies." After that moment, the show cut to commercial and Bure subsequently left the show. Speaking about her children getting older, Bure has said, "My daughter is still at home. She’s still singing, doing her thing with… her YouTube channel. And my boys, I have one left in high school now. He’s a junior and my other son graduated, and he will be going off to play hockey this year, so I will have one less child this year at home." Still, Bure has no plans to slow down even if her kids don’t need her as much. Bure was on The View from 2015 to 2016 and within that time she was commuting to New York from Los Angeles just to do her job. She once reflected, "It’s been great… I’ve been home the last few months because I’ve been doing Fuller House… and I still travel because most of the Hallmark movies I do are out of town; they are not in L.A. But it’s definitely less stressful not commuting back and forth every week to The View." 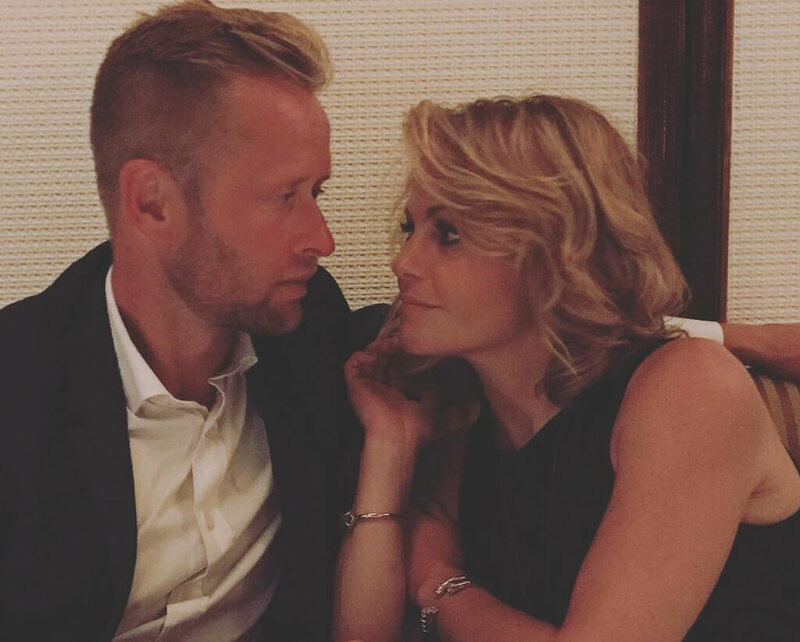 Keep reading to see ways Bure and her husband keep their marriage stronger than ever! Despite all the negativity that has come Bure’s way, she’s managed to stay positive through it all, especially with the help of her show Fuller House. "There’s so much angst out there, and I think people… once they come home, they want to close their doors, and they just want to be freed from it… And especially if you have a family. That’s the type of show you can watch with the whole family," she once said. Aside from her busy work schedule, Bure really lives up to her advice by continuing to share special private moments with her husband. 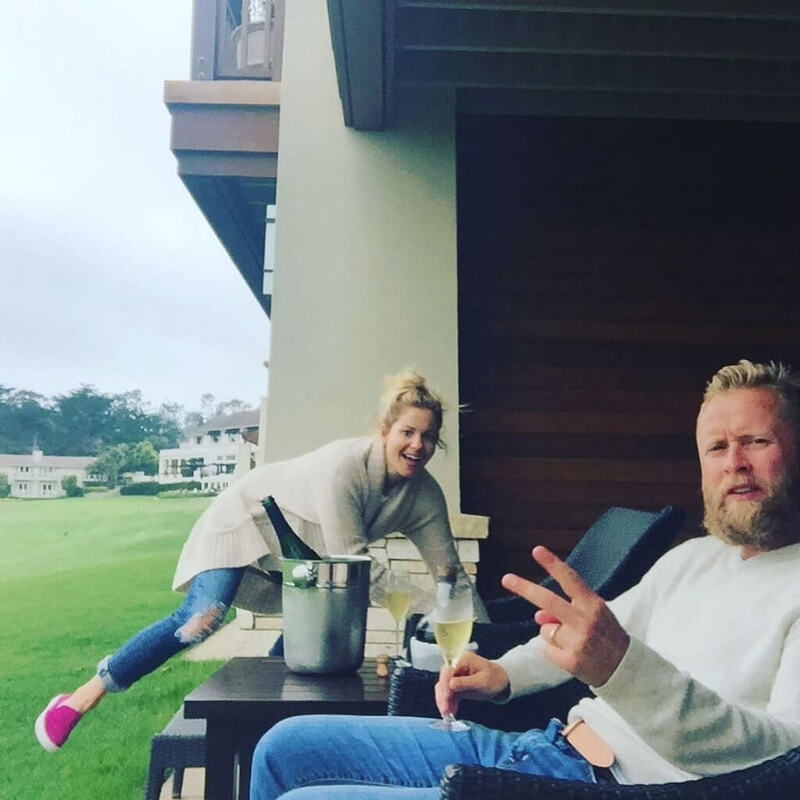 In 2017 for their 21st anniversary, Bure and her husband vacationed in Pebble Beach. Bure wrote of the moment, "I couldn’t be more proud to be here and love my man the way I do," while sharing pictures of them horseback riding and drinking champagne. Bure and her husband’s strong faith in each other has clearly made things last. No matter what anyone says, Bure continues to express her love for her husband on social media. She gave fans a glimpse of the past when she shared a throwback photo from when they were dating. She wrote, "Our second in-person date 1994, our wedding day 1996 and a few years later – Happy 22nd Anniversary my love. There really is something special about growing old together. I love you even more today than I did on our wedding day simply because I KNOW you, 24 years in the making." 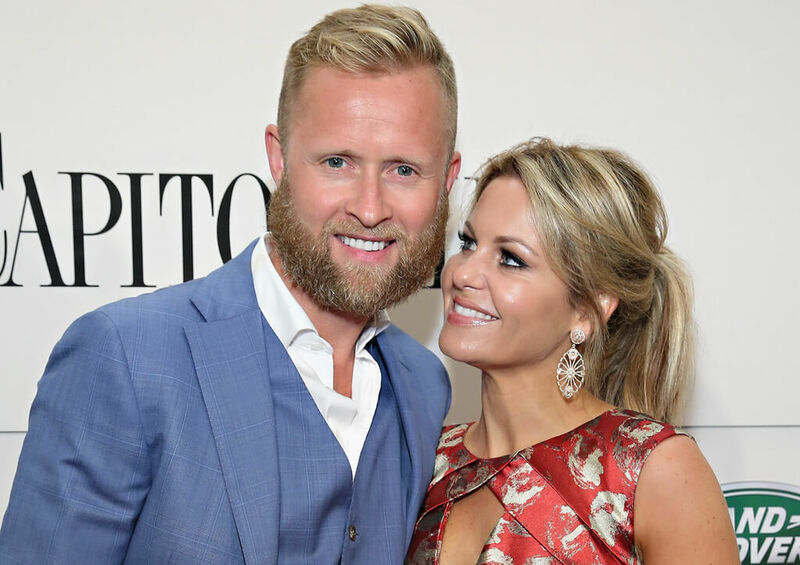 She’s said it time and time again, but people are still in awe of how Bure has managed to keep her marriage alive after all these years. She told People in March 2018, "I just came back from Switzerland two days ago with my husband. We had a little five-day vacation, so that was wonderful. We do like to travel and get away from everything here at home in L.A… We want alone time, you know what I mean?" While Bure reiterated to People magazine the importance of taking time for yourself and your spouse to be together, she also reemphasized faith’s role in their relationship. "The reality is the glue for us is Jesus… It’s the Bible. You know, when there are arguments or we’re compromising and in ways, it’s always like, ‘Well, let’s just go back to the Bible.’ It’s the foundation for us. So it’s not about winning or losing. But doing this journey together." One thing to notice is how much Bure has referred back to the Bible all those times she tried to defend herself against her inflammatory comments on what makes her marriage work. “Men and women are different in how they want to feel love and respect. To go back to the Bible, men are told to love their wives and women are told to respect their husbands,” she once said. But again, that didn’t sit right with people in this day and age. Clearly, the Bures won’t let the critics decide how they should run their marriage. In an interview with OK! magazine in 2014, she spoke about the success of her marriage, saying that they shut out all the negativity and focused on loving each other. "We’ve gone from loving each other as teenagers to loving each other as adults with teenaged children," she said. Their unfazed love for each other is undoubtedly unbreakable no matter what anyone says.